Former Sony Computer Entertainment America President and CEO Jack Tretton led the company through the previous console generation, navigating the PlayStation 3 to success against touch competition in the Xbox 360 and, of course, the unexpected and astronomical success of the Wii. In a recent interview with IGN, Tretton praises Nintendo for its innovation and for taking the risks it needed to recover after the middling success of the GameCube. I think this industry wouldn't be where it is today if it wasn't for Nintendo, so everybody respects the fact that they had such a hand in building this great industry that we've all been able to work in, but from generation to generation, you never knew what you would get with Nintendo. You just knew that you couldn't could them out. And I think everyone discounted the Wii initially, and it really took the world by storm. I'd say there were a lot more people in the surprise camp then there were in the 'I told you so' camp. Maybe a few people at Nintendo, but the vast majority were skeptical when that came out. I partially agree with Tretton here. 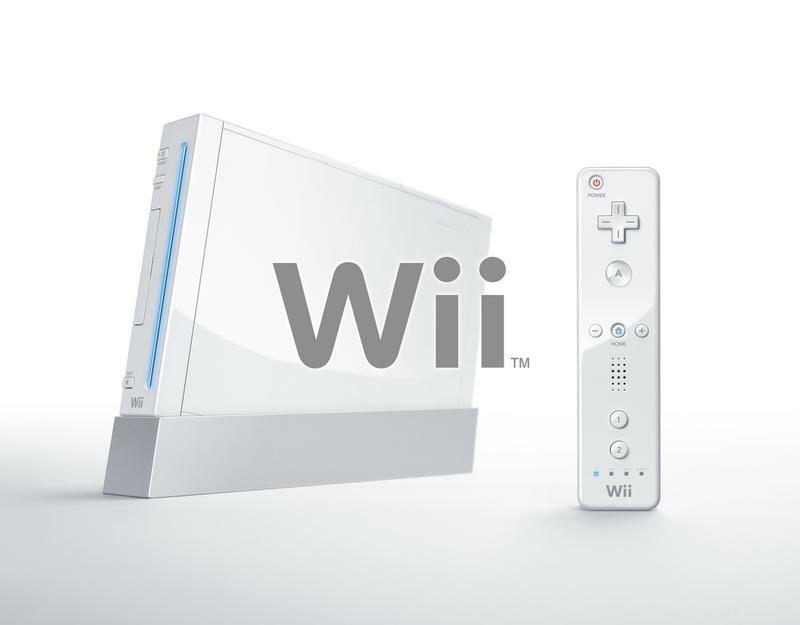 The Wii was an overnight success, and the cheap cost and controller brought a lot of people into the gaming industry. While gamers latched onto the reveal with plenty of gusto, especially in the face of the PlayStation 3's $599 price tag, I don't think anybody saw the mainstream audience picking up on it in the same way. In that sense, the Wii overperformed. However, sustaining that success is what proved to be difficult. In a console generation that lasted much longer than anything Nintendo had ever dealt with, using the motion controls to continuously make meaningful improvements to the Wii's library ultimately did in the Wii. The mainstream lost interest after two years. A decrease in quality software clashed with an increase in quantity, leading to a very spotty library. The Xbox 360 also shook up the industry enough to bring the focus on HD gaming to the forefront, leaving the Wii behind technically. I too was swept up in the Wii's hype, thinking that Nintendo was delivering a console that would last me an entire generation. In this regard, the console under-delivered as it was soon relegated to a back-up machine that saw little play. However, yes. Tretton is correct in the Wii's performance. Gamers should be open to new ideas and not focused solely on the specs powering a console. There is more to gaming than processing power, and Nintendo's constant renovation of itself helps us from becoming stale. We've seen the Xbox 360's innovations beaten into the ground, and the PlayStation 4 and Xbox One are finding it difficult to reinvigorate the originality they had a decade ago. That's where the NX comes into play, and I wouldn't be surprised if it channels the Wii's success. Maybe not quite as big, but I think gamers and the general public itself are looking for a new outlet free from the spec-dependent path our consoles currently have us heading down.